Available at the CreateSpace eStore (best value to author), and Amazon.com (convenient). 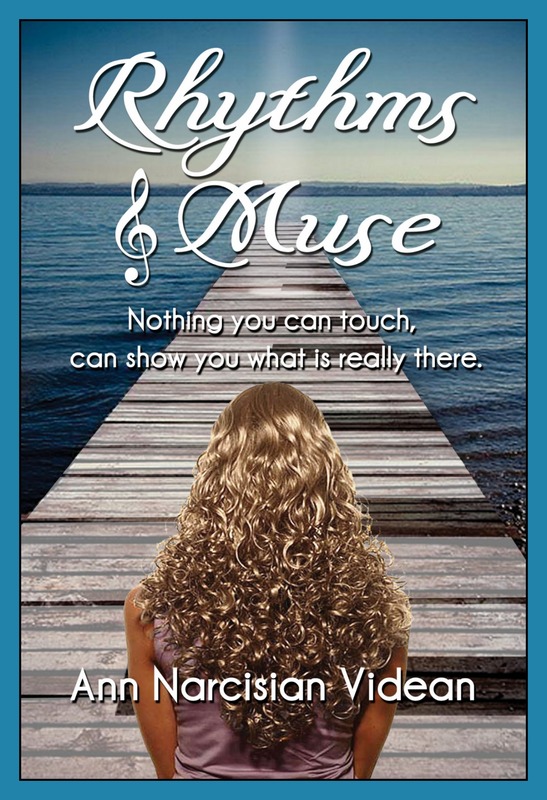 This entry was posted in All Posts, Rhythms & Muse novel, Words: Serious Play and tagged Ann Narcisian Videan, Rhythms & Muse by Ann Videan. Bookmark the permalink. Ann – I recently finished the book – it was wonderful. I love the way you took us from the present back to the past to weave the storyline for each of the main characters. I am recommending the book to my daughters and granddaughters who are searching for their life rhythms. Thank you for pursuing your passion. Margaret, thank you so much! I’m thrilled you enjoyed it enough to recommend it to your family. I hope they find it inspirational, as finding those life rhythms to “Catch Your Dreams” is what this Word/Music/Village project is all about. Cheers!